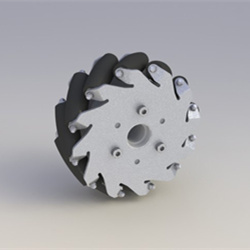 This wheel contain a series of rollers which have an axis of rotation at 45° to the plane of the wheel in a plane parallel to the axis of rotation of the wheel attached to its circumference. 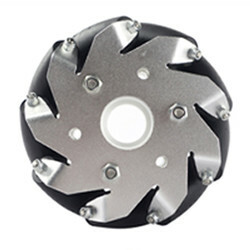 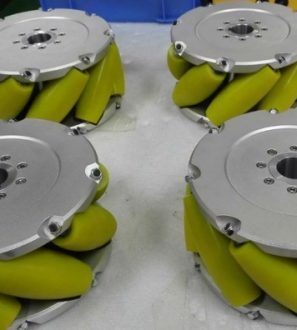 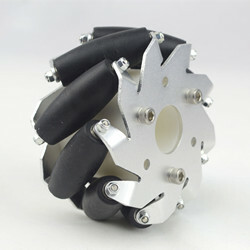 The mecanum wheel is one design for a wheel which can move in any direction. 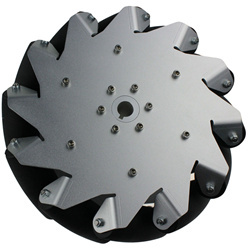 It is sometimes called the ilon wheel after its Swedish inventor, Bengt Ilon. 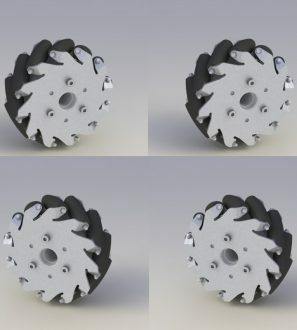 This wheel contain a series of rollers which have an axis of rotation at 45° to the plane of the wheel in a plane parallel to the axis of rotation of the wheel attached to its circumference. 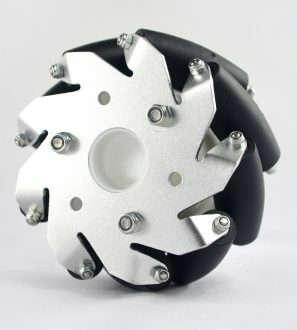 Our hub shaft has 6mm/8mm/10mm/12mm, and we think the 4mm is very small for the wheels which can't support it well.